Sometimes just the littlest of changes can transform any room from a standard space into a luxurious living environment. 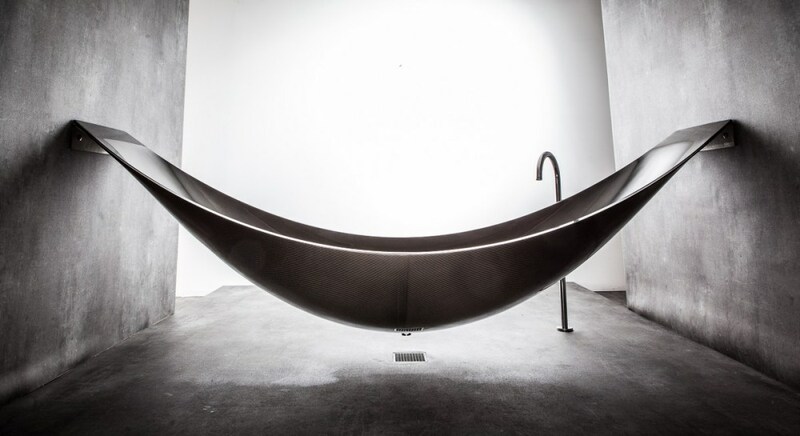 If you want to add a slice of luxury to your home without the expense of hiring a designer, it can be easy with the right know-how. To set a true masterpiece with ease pick the main focal feature within that room, for the living room to create that dream image you’re eager for, picking the perfect sofa is crucial. Maintaining the balance between luxury and comfort can be a hard balance to get right, that’s why a leather sofa is the ideal choice. 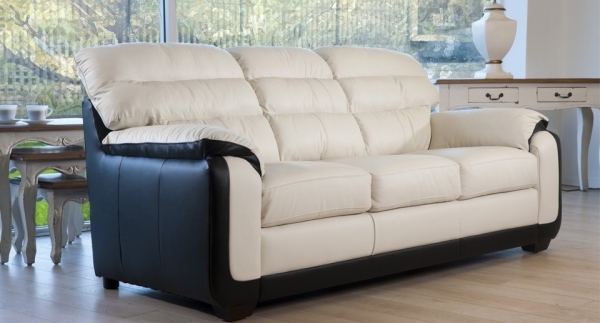 Whether you have plenty of glorious space or an adorably quaint home, for a modern, sleek look that will impress on first glance you can find the right type of leather sofa to satisfy your taste, such as the generous range from ScS. No matter what your style of décor flowing through your home is, to get that extra oomph choose either an ultra-dark or dazzling white leather sofa. Choosing either color will maximize the impact on your living room; drawing attention to the focal feature while oozing pizazz. 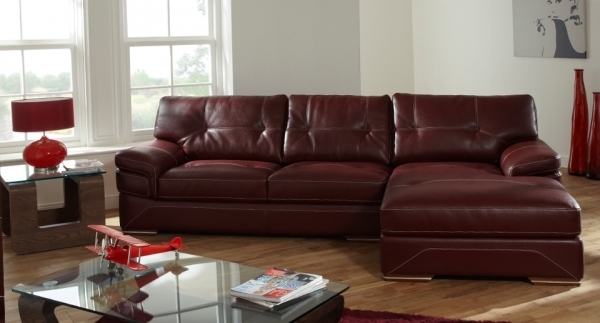 For a designer style experiment with a two tone leather sofa, the Carlton style sofa is made from the highest quality materials and is the key piece in creating glamour and class. 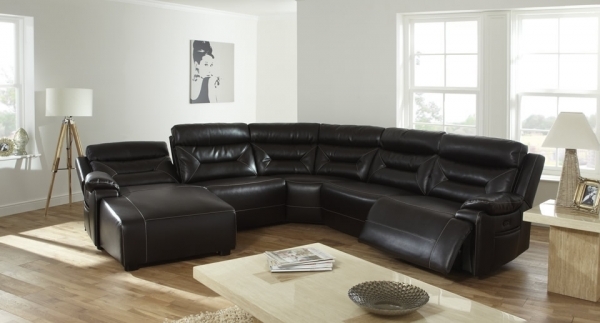 If you want your home to be the scene of sophistication and style why not purchase a leather corner sofa for the perfect entertaining space. Ideal for family gatherings or parties this type of sofa can fit anywhere and creates both coziness and extra space – a bonus in any home. 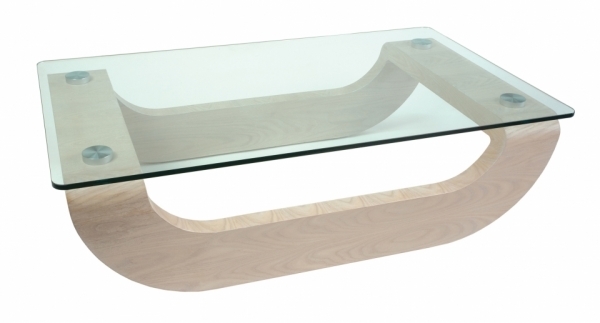 For the finishing touch to your home design, add a classic coffee table to blend the range of fabrics together. Whether you have a luscious carpet or pristine laminate flooring along with your newly purchased leather sofa, everything can be brought together to create a dazzling look. 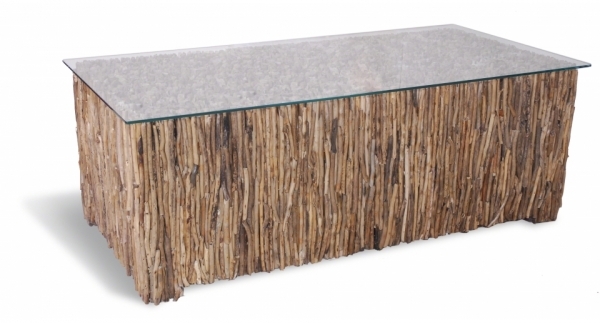 To complement alongside the leather sofa purchase a glass top table. It is a more feasible way of creating additional space as the glass reflects light, opening the room into a bright haven. Glamorous, cozy and luxurious – perfect.